Milk, good to his word, remained loyal. 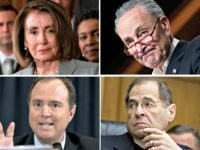 But even as interest in his life has exploded along with the success of the gay-rights movement that he once served, this puzzling alliance remains off limits. From the Academy Award-winning Harvey Fierstein-narrated Times of Harvey Milk documentary, which mentions the Jonestown tragedy in passing without noting the supervisor’s alliance with Jones, to the Oscar-winning biopic Milk starring Sean Penn, chroniclers of Milk’s life delicately avoid the subject of Harvey Milk’s relationship with Jim Jones. In researching Cult City: Jim Jones, Harvey Milk, and 10 Days That Shook San Francisco, I discovered that research institutions overflow with correspondence from Harvey Milk to Jim Jones and to powerful leaders in praise of Jim Jones. Although many San Francisco pols associated with Jones to one degree or another, Milk, along with future San Francisco mayor Willie Brown and local power-broker Carlton Goodlett, acted most zealously and uncritically in promoting the Peoples Temple leader. 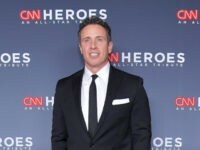 Though Milk issued effusive praise for Jones and Jones spoke of Milk as “one of our deepest supporters,” the relationship was also transactional. Jim Jones provided Harvey Milk a printing press, conscripted campaign “volunteers,” and free publicity. When Milk needed entertainment for a street fair he had organized, Peoples Temple provided professional-level entertainers. After one of Milk’s lovers took his own life, the Temple sent dozens of condolence letters from Guyana with the stated expectation that he might visit or even come to live in the jungle commune. In exchange, Milk provided Jones legitimacy. When former Peoples Temple members accused the group of fraud, beatings, and other criminal activities, Milk rushed to his patron’s defense. He wrote to New West objecting to the magazine’s investigation. In his letter to Jimmy Carter, whose wife knew Jones personally, Milk pleaded with the president to not intervene in an intercontinental custody battle that pitted a boy’s parents against Jones, his kidnapper. Carter’s State Department took Jones’s side, and the boy, John Victor Stoen, died in Jonestown without ever seeing his parents again. 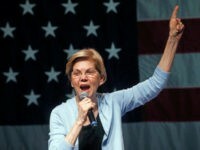 The last place in the United States where so many of the poisoned Peoples Temple members stepped foot was San Francisco International Airport. It was here where Tim Stoen plaintively petitioned Jim Jones to deliver his son, instructing him to inform him of “the exact time and flight of John Victor’s arrival at San Francisco International Airport.” But six-year-old John Victor Stoen never arrived at San Francisco International Airport. Forty years after his death, the man who judged Stoen’s father as guilty of “bold-faced lies” and portrayed his mother as engaging in “blackmail” posthumously graces an SFO terminal with his name. The pictures that soon accompany it will undoubtedly tell only part of the story. 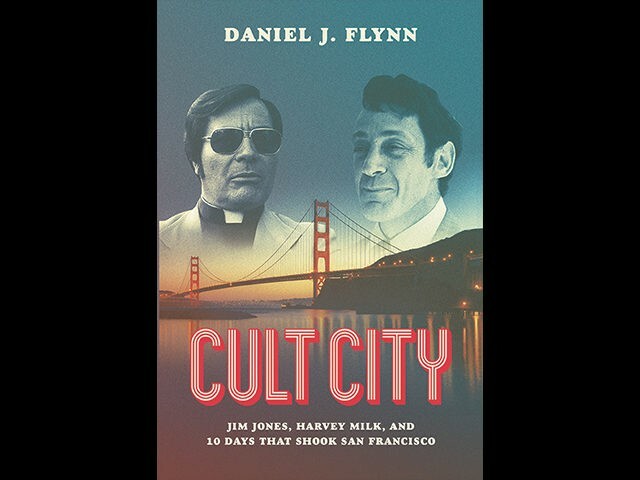 Daniel J. Flynn is the author of Cult City: Jim Jones, Harvey Milk, and 10 Days That Shook San Francisco (ISI Books, 2018).